The Strong has announced the 2019 finalists for World Video Game Hall of Fame. 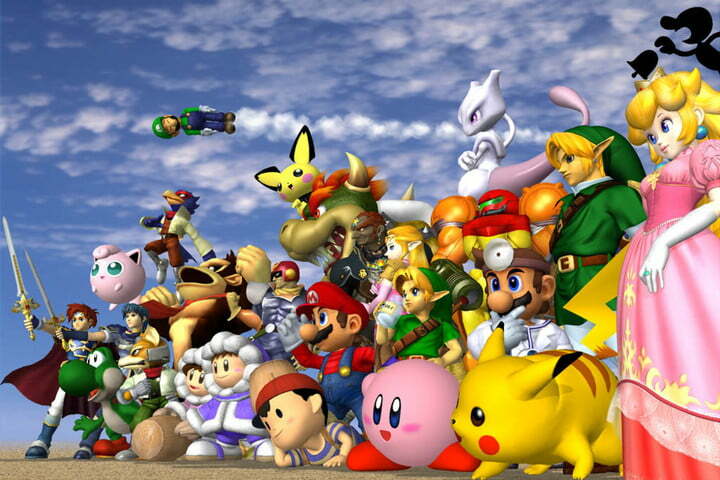 12 video games have been chosen, and out of the 12, two are made by Nintendo. The games are Super Mario Kart (SNES) and Super Smash Bros. Melee (GameCube). You can vote for your favorite video game finalist here (ends March 28). The inductees for this year will be announced on May 2, 2019.